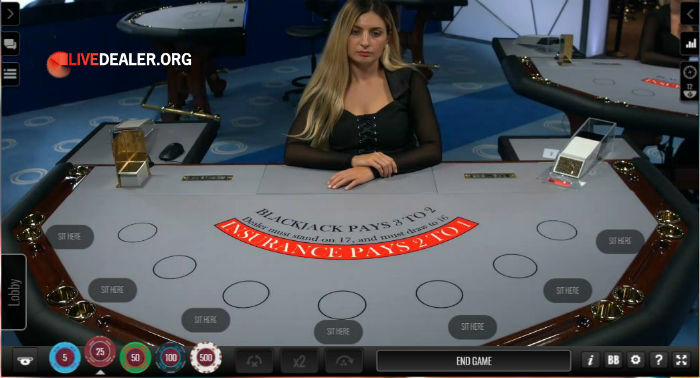 Portomaso Gaming are headquartered in Portamaso, Malta where they hold (via Malta registered company Grinder Ltd), a class 4 licence to offer their platform to approved online operators. 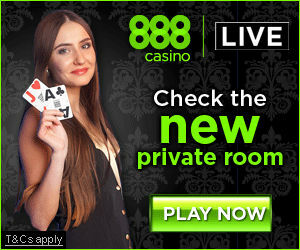 If you happen across an operator offering Portomaso’s live games, they will invariably be labelled ‘Portomaso’. 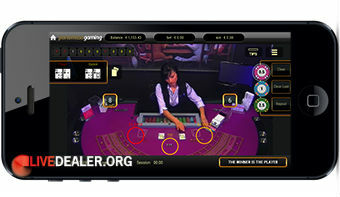 Or you will see the PortomasoGaming.com logo in the footer alongside other platforms used by that operator. 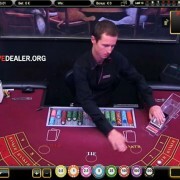 But this platform is a joint effort, with Grinder Ltd relying on the technical expertise of Italian casino software house Wirex to develop all aspects of game capture and delivery. 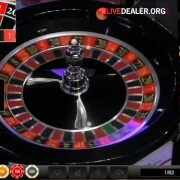 It is essentially a Wirex developed live games platform. 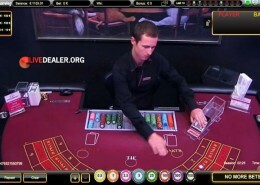 Clear as mud? 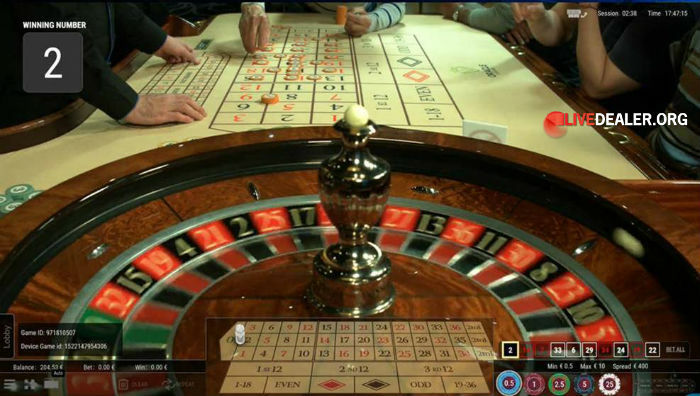 And they are delivered very nicely, for PC play at least. 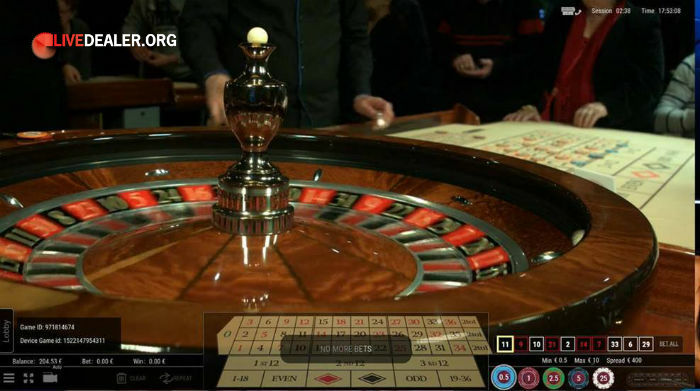 For studio games, outstanding. 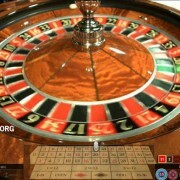 For casino floor games understandably inferior. 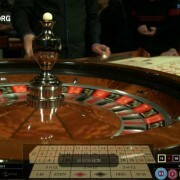 Live Punto Banco Baccarat from Portomaso (in conjunction with Wirex). 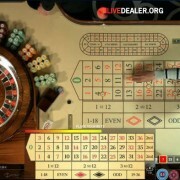 Streamed 24/7 from Portomaso casino floor. 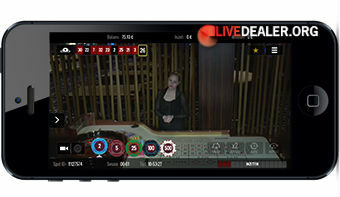 No side bets and a very fast deal. 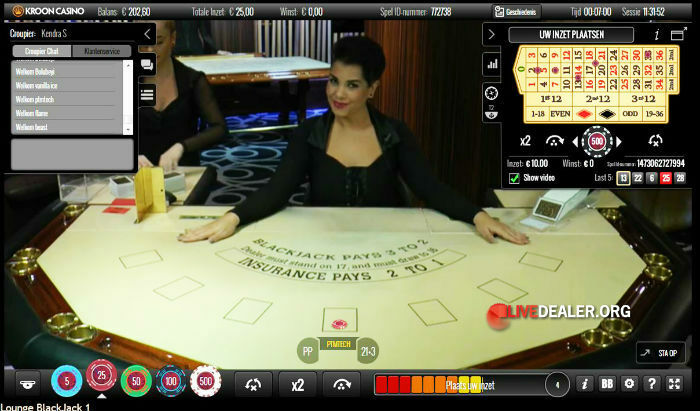 Launched early 2017, this is live Punto Banco Baccarat streamed 24/7 from the floor of the Oracle Casino in Malta. 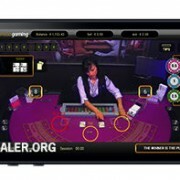 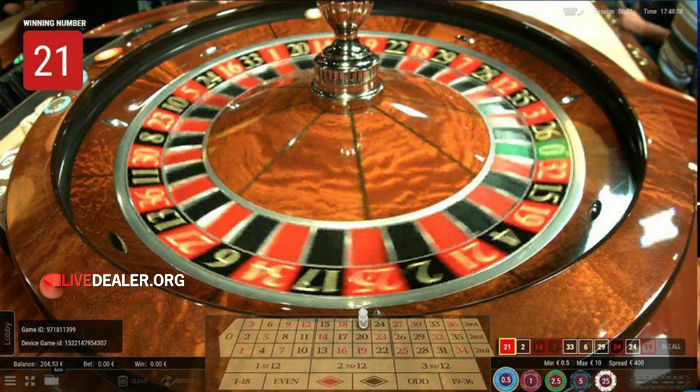 Play this table, and you’re joining patrons within the casino seated at the table. 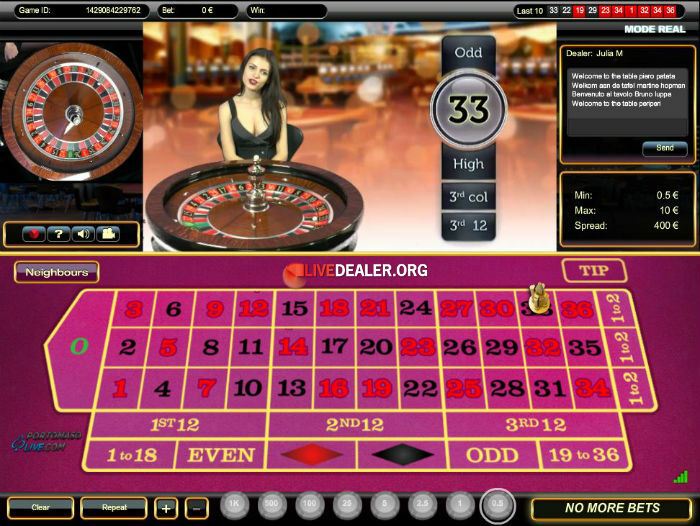 No side bets and a reasonably fast deal. 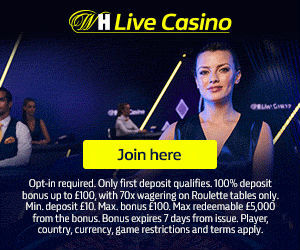 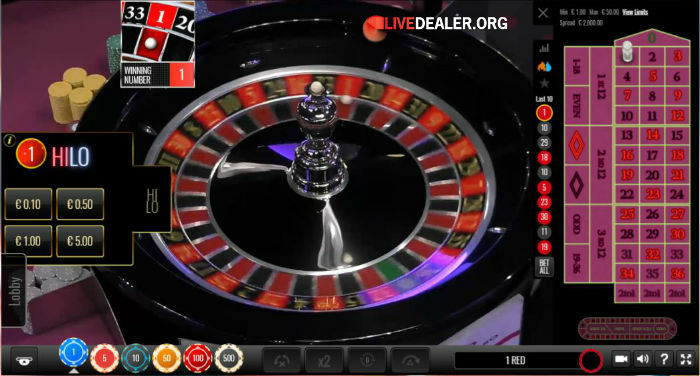 Live Roulette from Portomaso Gaming (in conjunction with Wirex). 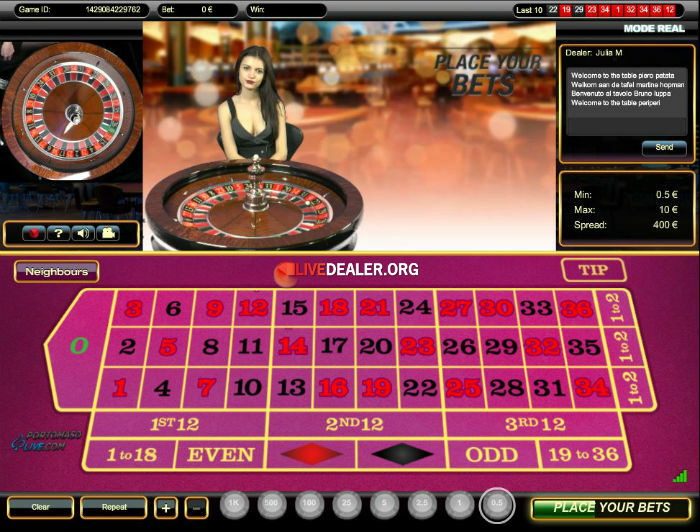 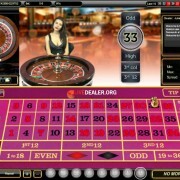 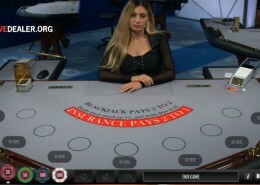 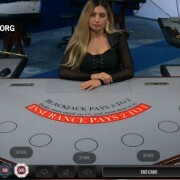 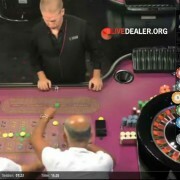 This is European Roulette live streamed from the floor of the Oracle Casino in Malta. 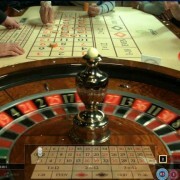 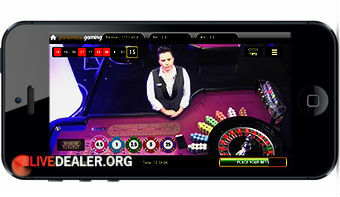 In 2018 the video capture and UI was completely revamped, and the product renamed Roulette 360. 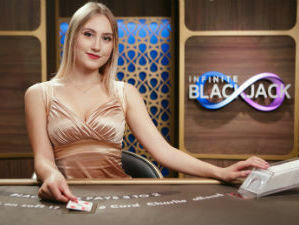 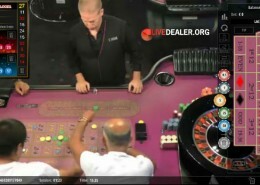 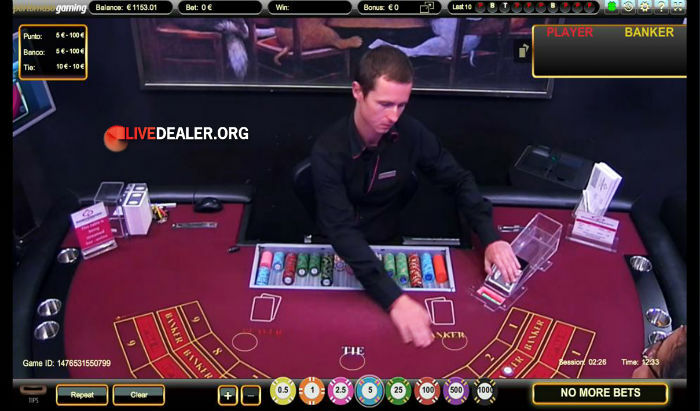 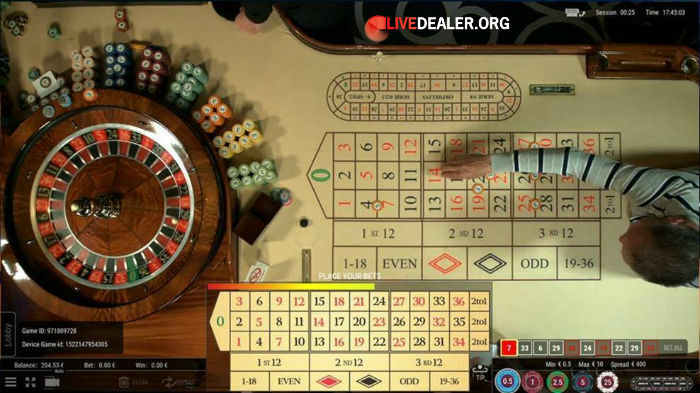 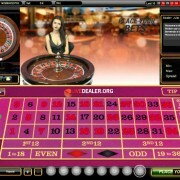 European Roulette, live streamed from a purpose built studio within the Portomaso Casino in Malta. 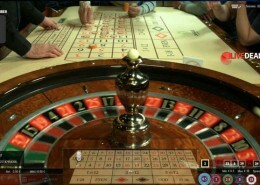 Studio blackjack tables may be played simultaneously with the new Lounge Roulette table. 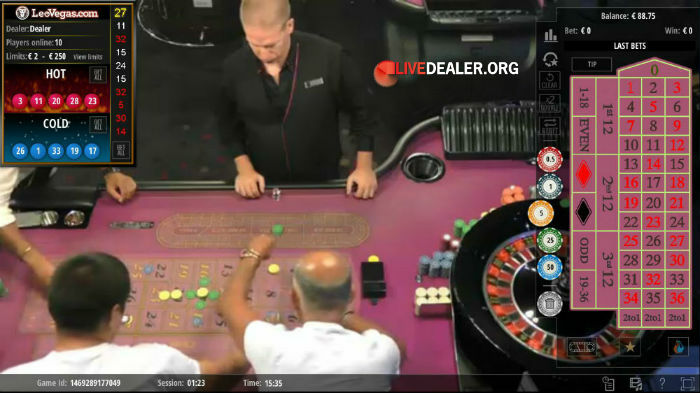 European Roueltte, live streamed from the floor of the Portomaso Casino in Malta.